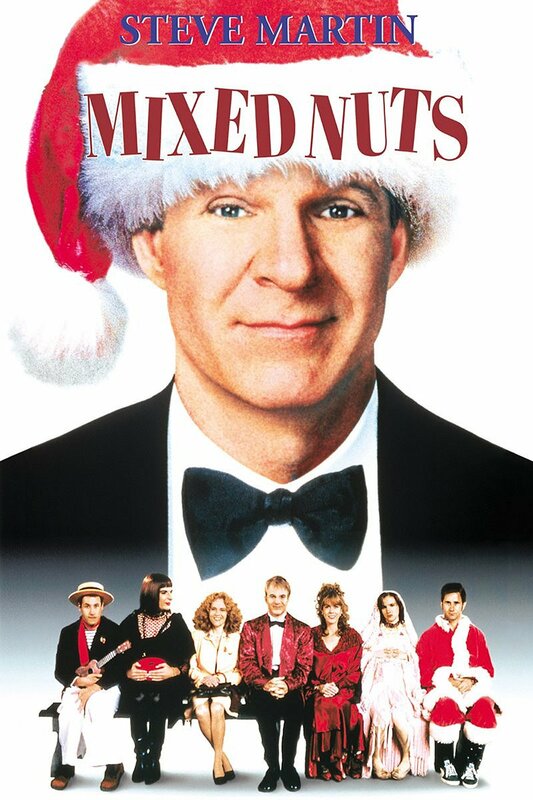 Mixed Nuts is a 1994 American Christmas comedy film directed by Nora Ephron and stars Steve Martin, Madeline Kahn, Rita Wilson, Anthony LaPaglia, Garry Shandling, Juliette Lewis, and Adam Sandler. When I first watched this movie I was surprised, I had never seen it since it is a Christmas Movie. The classic comedy actually didn’t do that well in the box office and was listed as one of the worst films ever made. Don’t let that stop you from watching this movie. This movie has laughs, love, and even a transvestite (played by Liev Schreiber). Every actor and actress delivers a great performance in this movie. We just have so many better Christmas movie selections now that it’s hard to appreciate and love the classics. If you like the movie Clue this movie is similar in ways but with a Christmas story. I guess you’d understand if you actually watched it. This is a movie I watch every year and strongly recommend if you want to watch a classic comedy. 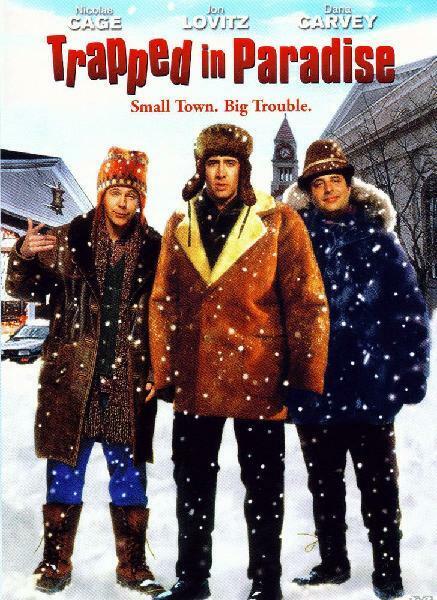 Trapped in Paradise is a 1994 Christmas-themed crime comedy film written and directed by George Gallo, and starring Nicolas Cage, Jon Lovitz, and Dana Carvey. I like this movie because it takes a story of crime and robbery and turns it into a moral. This movie teaches morals and life lessons and hey Nicolas Cage’s character even gets the girl at the end for making the right choice. This is a great family movie for the holidays. 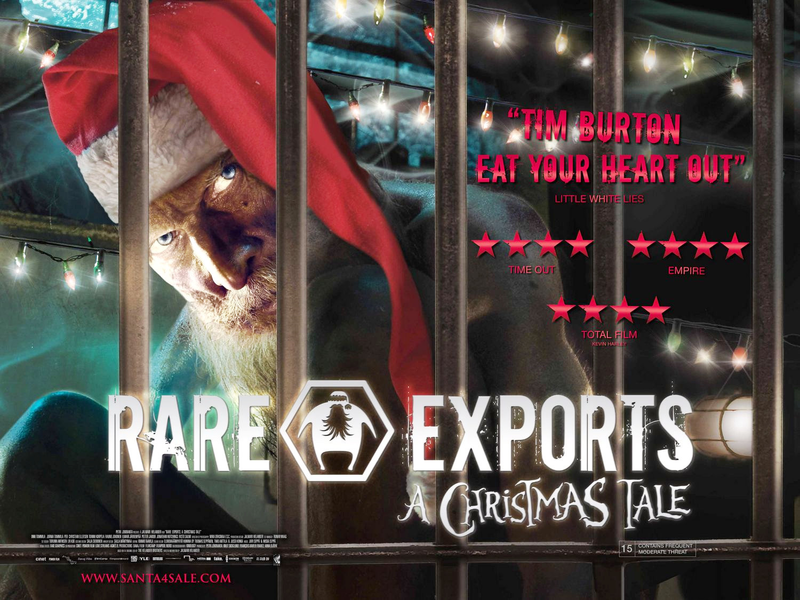 Rare Exports: A Christmas Tale is a 2010 Finnish horror-fantasy-thriller film directed by Jalmari Helander about people living near the Korvatunturi Mountain who discover the secret behind Santa Claus. 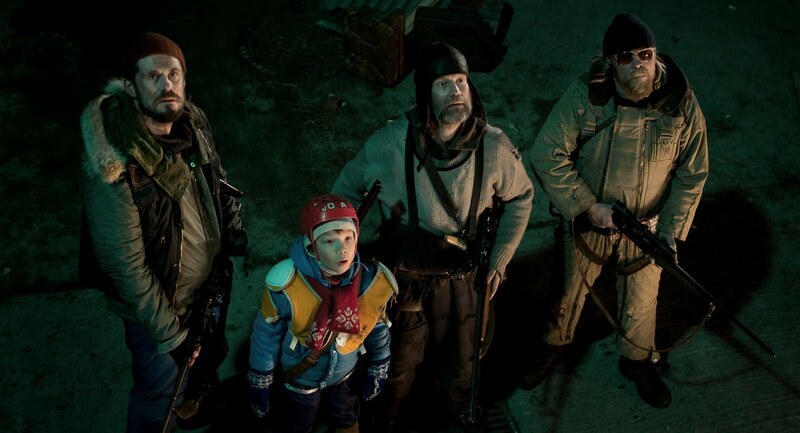 The film is based on a 2003 short film, Rare Exports Inc., by Jalmari and Juuso Helander. This movie (not an English film) is a great Christmas movie. The music and art in this film is that like Tim Burton. I would compare this movie to watching the Thing but for to where kids can watch it. The film focuses on a group of local reindeer herders whose Christmas is disturbed by excavations on the mountain. A scientist has ordered a team of workers to dig open what he calls “the largest burial mound in the world”. An explosive used by the team uncovers what is referred to as a “sacred grave”. However, the occupant of the grave is still alive. Soon, the reindeer important to the local people are mysteriously killed, and children and supplies begin to disappear from the town. It emerges that the occupant is the source of the original Santa Claus myth; a supernatural being who, rather than rewarding good children, punishes the naughty. One family, however, manages to catch the culprit in a trap, and plans to sell it to the scientist to cover the losses caused by his excavation.